I'm the Director of Business Development at the H.U.F. Center! Brad is a strategic business development professional with a proven ability to develop and implement comprehensive, successful initiatives that enhance and improve treatment and service delivery. Brad is equally qualified in sales generation, public relations, management, and clinical supervision. Brad has a strong history of increasing profitability and improving productivity. Brad possesses exceptional communication and customer relationship skills that have awarded him the ability to build business partnerships through performance and credibility. Brad excels at innovative promotional programs with ability to generate excitement about products and services. Brad is goal oriented and energetic, with a unique drive to apply practical experience to new challenges. 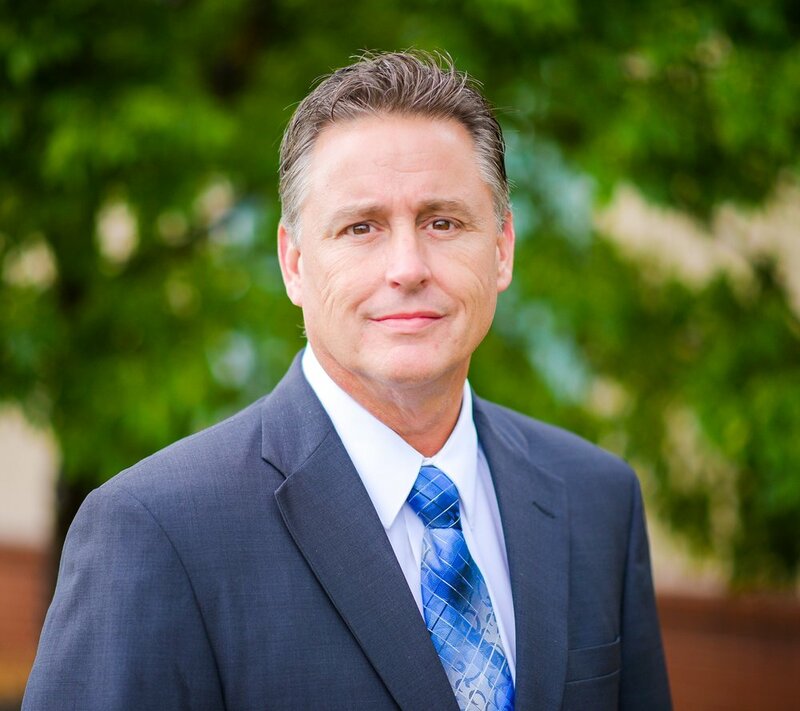 Brad attended Edinboro University of Pennsylvania and graduated in 1985 with a Bachelors in Social Work and a Minor in Psychology. Brad then attended Virginia Commonwealth University and graduated in 1987 with a Masters in Social Work with a Mental Health Specialization. Brad has been a Licensed Clinical Social Worker (LCSW) since 1991.Post Masters, Brad worked for Crossroads Community Service Board in Farmville, Va, Bon Secours Health System inpatient and outpatient substance abuse programs, Richmond, Va. and Diamond Healthcare inpatient psychiatric unit, South Hill, Va. All as a counselor providing individual, group and family therapy before becoming licensed and opening a successful private practice of 25 years.